As the weather warms up, and we are no longer suffering through experiencing sub-zero temperatures, my palate starts to crave my favorite summer recipes. Andy’s fish tacos happens to be one of them. They are a light, tasty warm weather fare that is getting me geared up for summertime. Here is another recipe from the recipe-less chef. Season two fresh tilapia fillets. Andy seasons with half of the juice from a lemon, salt and pepper to taste, and his secret ingredient, Caribbean green seasoning. (this is just like a condiment with peppers and spices for flavour.) 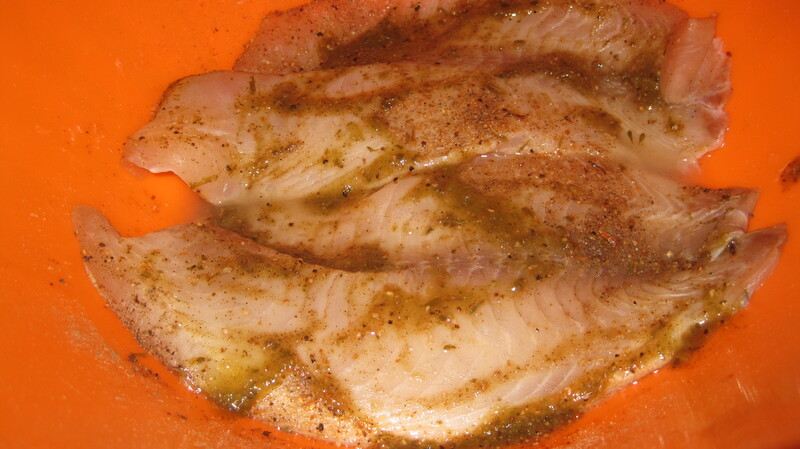 Put the fish to marinate for a few hours in the fridge. 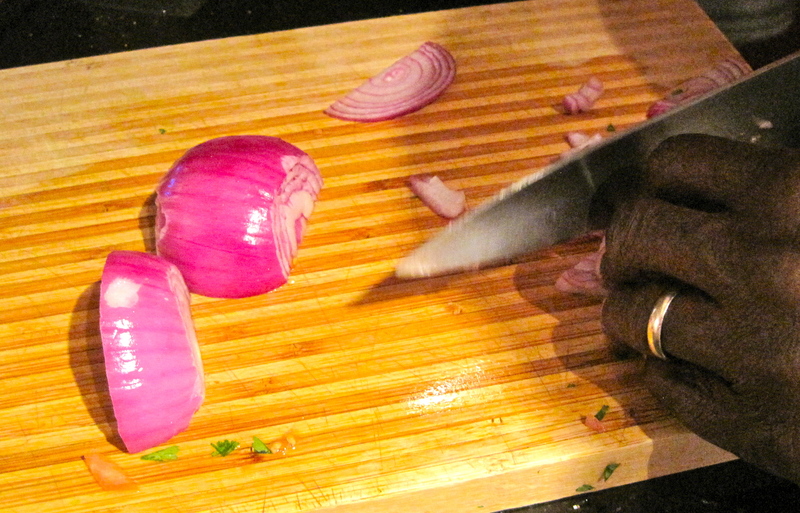 Next, prepare your fresh salsa. 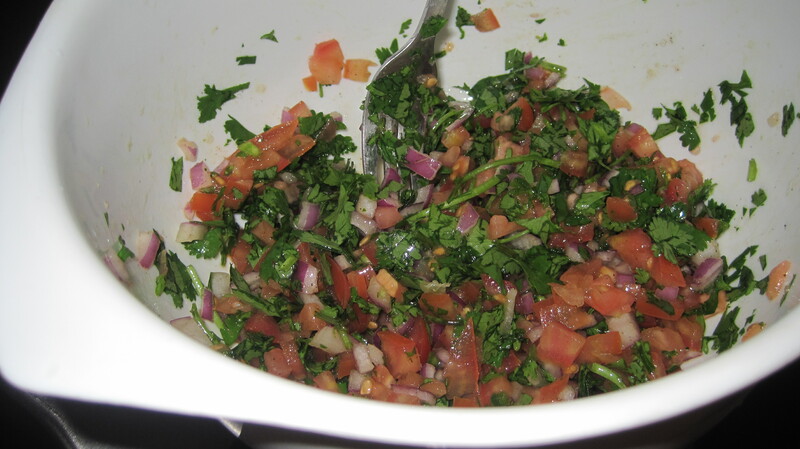 Finely chop half a cup of cilantro, one full roma tomato, 1/3 of a red onion, and jalapeno pepper to taste (he uses about half a teaspoon) It really depends on your tolerance for heat. Some like it hot! Put in large mixing bowl. You should have a nice tri-coloured look now in your bowl. Combine all ingredients by stirring well. 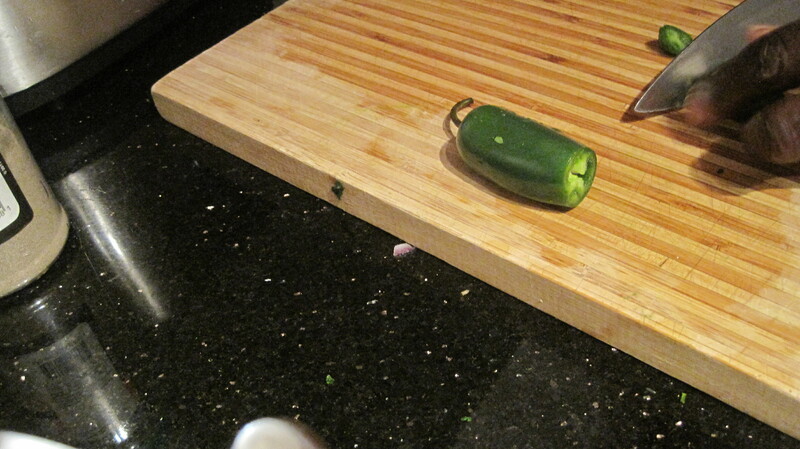 Next, add half the juice from a lime to your salsa. Mix again. 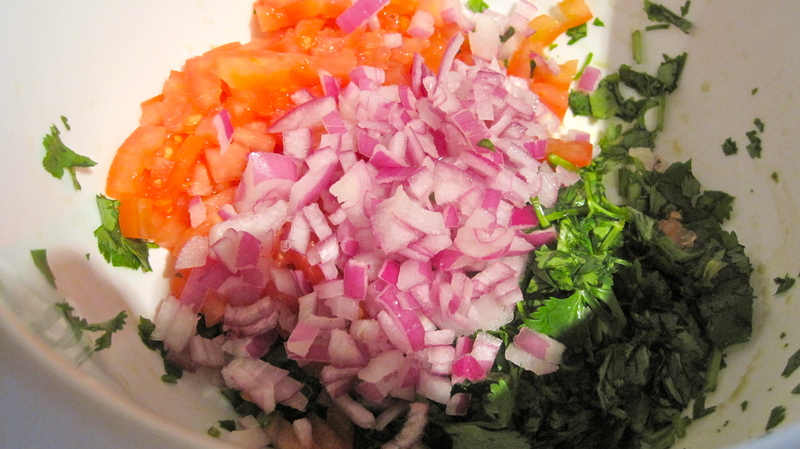 Sit bowl of salsa in fridge for flavours to marinate for a bit. Time to fry your fish. Coat a large non-stick frying pan with your choice of cooking oil on high heat. (about 1/4 cup.) 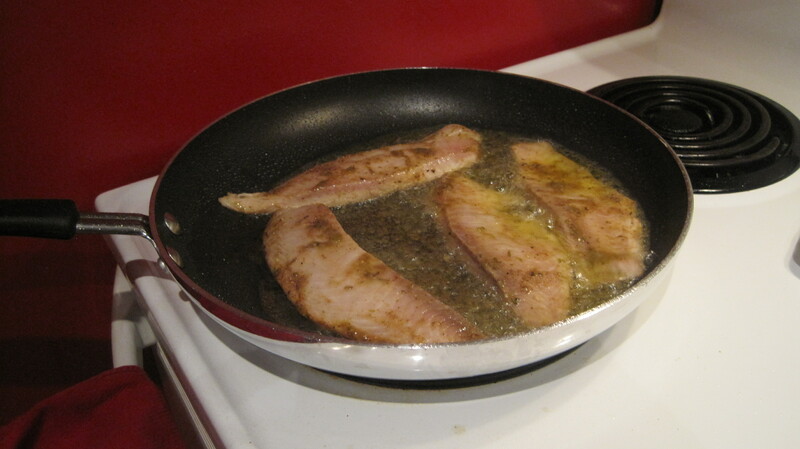 Once oil is hot, add your fish to pan, and be careful of any oil splatter. Reduce heat to medium-high and let fish cook until both sides are golden brown. About 5 to 6 minutes per side. When the fish is done, put fillets on a plate coated with paper towel to observe oil. On a side note, grilling and baking is always a lighter option, but Andy says he likes the crispy texture that pan frying creates. With a fork, pull fillets apart into smaller pieces for the tacos. Next, warm up your tortillas. 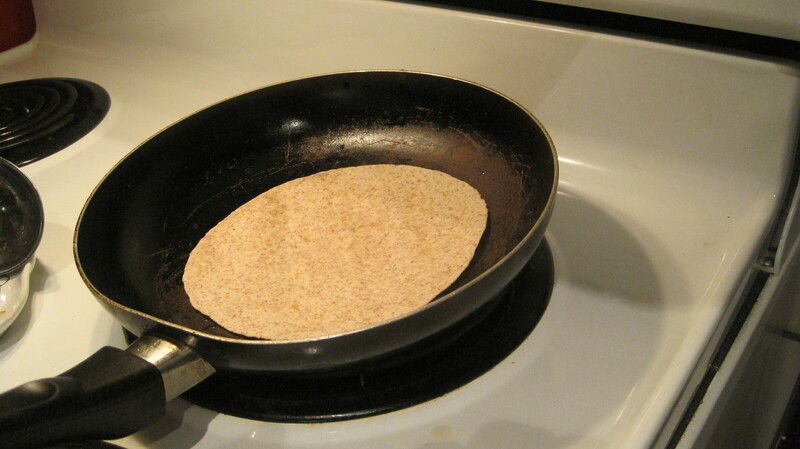 Andy just warms a pan on medium to low heat and puts the tortillas directly in the pan. 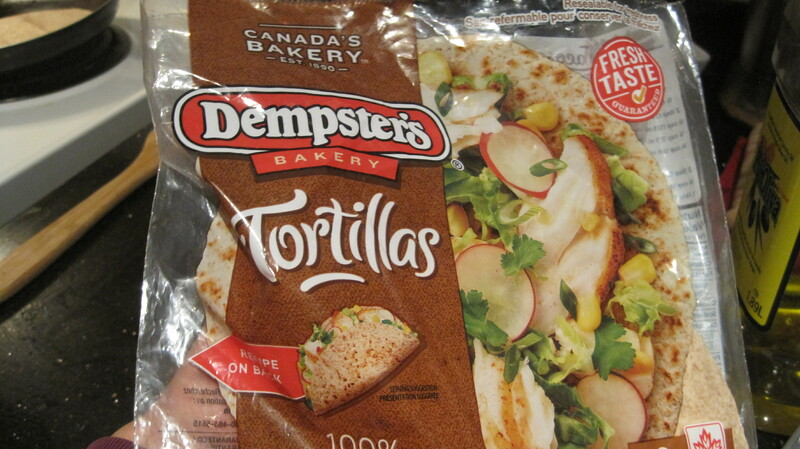 He flips to other side until tortilla is just warm, but still soft-shelled. Get your salsa out of the fridge and prepare your taco. Cut a half of avocado into a few slices. Assemble your fish taco. First add fish, then layer fish with salsa, then add a few slices of the avocado. Now for the most crucial step. Fold ‘er up and dig in! Yum! Avocado on anything is my jam. 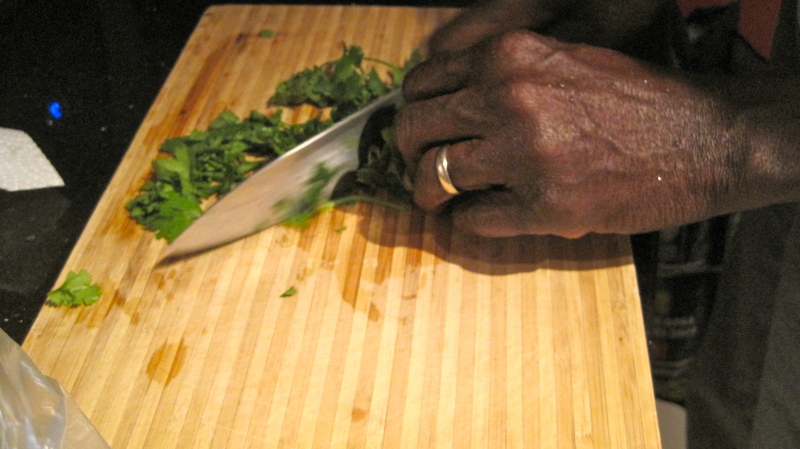 I need to get some Caribbean seasoning! The Caribbean seasoning is nice, and isn’t hot. Sometimes we add it to chicken and stews. 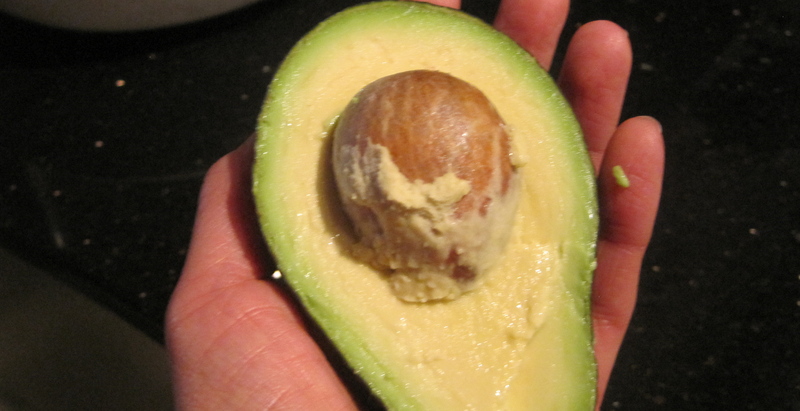 Love that avocado is so good and good for you. And to think I didn’t always like it. OH YES! and I am OFFICIALLY STARVING right now…… Time to make me some deliciousness like this! Umm, you’re going to mail ours, right?! 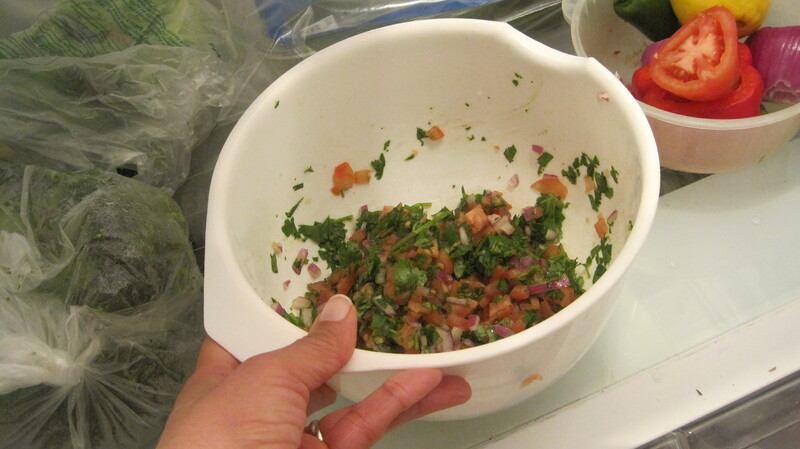 That homemade pico looks AMAZING!!! You’ve got to try it. It’s delicious! Oh wow, these look fantastic and I’m not even a fish fan! The picture of all the fresh chopped veggies is beautiful and that avocado looks perfect!!! They were very fresh and delicious. 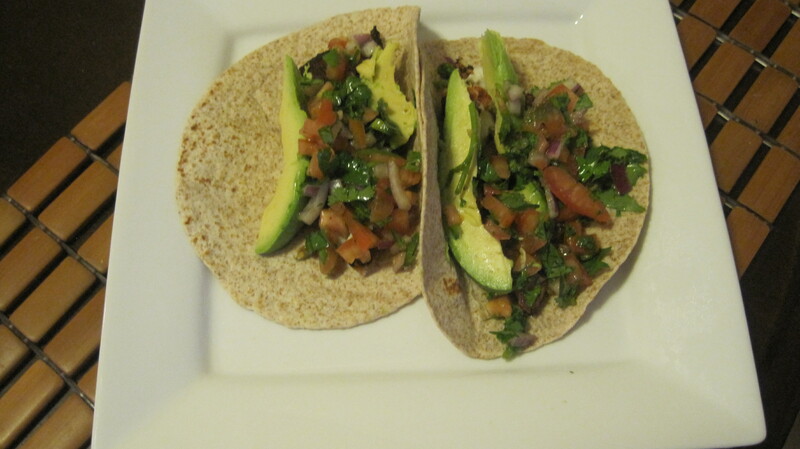 The pico de gallo and avocado are the stars of the recipe. 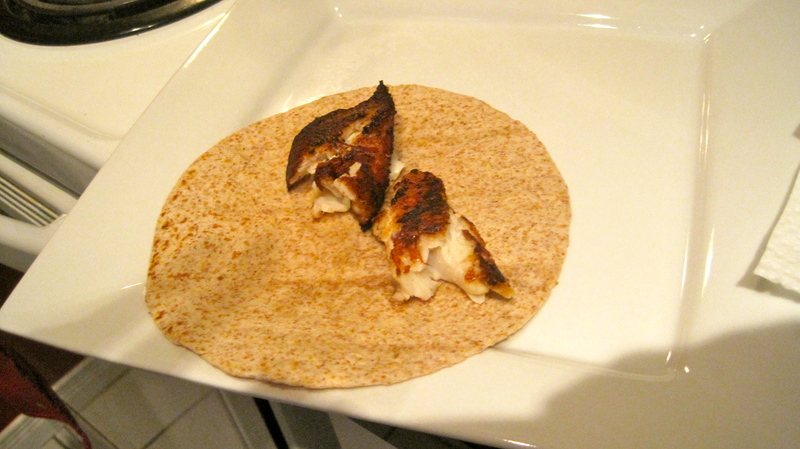 I’ve been meaning to do a fish taco… I’m going to use your recipe next time! !